Success is not an overnight thing. 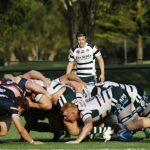 It takes time and QLD Premier Rugby side Norths are a case in point. 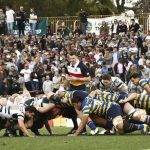 Norths have been improving year on year and the feeling from those in the know is that a place in the finals is not out of the question in the very near future. They finished sixth in 2018 with six wins and a draw but pleasingly for coach Nick Fogarty they played games out for the full 80 minutes. It was another year where we made progress on the previous one passed and I was pretty pleased with the season overall considering some of the setbacks with injury we had. Over the course of past four years the Premier Grade side has shown strong improvement. In my first year at the club in 2015 we won only won one game and were competitive for maybe at best 40 minutes. This season we won six, drew won and lost three by 3 or 4 points but most pleasing of all was we were competitive for the full 80 minutes in all games and gained some genuine respect across the competition. The draw wasn’t real helpful, we followed the bye so we were always coming up against sides who were pretty fresh and had an extra week to prepare. Our form early on was okay – a draw to Sunnybank in the opening round and a good come from behind win v Wests in Round Three was very pleasing.Was there a match or two that defined your season? The win at Souths 20-19 was a cracker of a match, a real brutal affair. We had the bye leading into it so we were able to prepare really well and the players did their jobs to a tee. The game plan which we had trained for proved very effective. The two wins over northside rivals Brothers were also very satisfying, especially the game at Crosby Park where the lead changed numerous times throughout the course of the match. We just competed well for the full 80 minutes. Our defence was much improved thanks to the work of Sio Kite and the players were more confident in their roles. 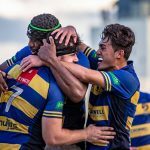 At times we let ourselves down with some execution at critical times, but generally they showed great improvement across all areas.Overall, how did the club fare this season in all grades etc? It was the best finish for the Premier Grade side since 1992 finishing sixth. The club overall did very well too, with three sides making finals so the club is in a very strong position moving into 2019. Reece Hewat at No. 8 and Nick Jooste at No. 10 were consistent for us throughout the course of the year. 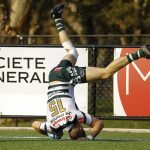 Conor Chittenden was once again exceptional until he broke his jaw in the Souths clash and Veresa Mataitini was as electrifying as ever scoring some outstanding tries on the wing. Conor Chittenden without question deserves a crack at that next level. 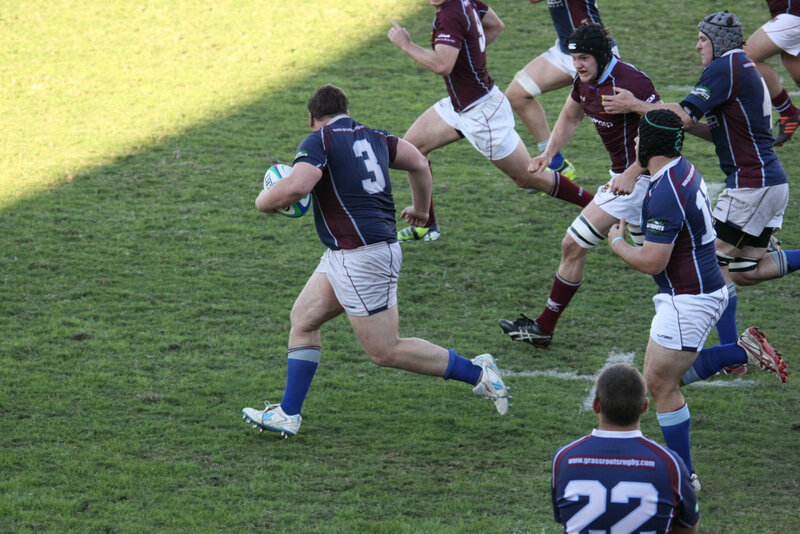 For the past two seasons he has been outstanding at Premier Grade level and the dominant centre in the competition. Injury robbed him of the opportunity of playing NRC this year but he is ready for an opportunity at that next level. They just need to be patient, it’s hard to turn a whole club around in two or three seasons. Norths have struggled for a long time being competitive across all grades but they have a strong committee in place with a clear vision for the future of Norths from a strategic and organisation perspective and a solid group of players so they are heading in the right direction. Considering the progress over the past three seasons making finals is a realistic and achievable goal for 2019.